Includes phone and battery only. No cables or sim card included. 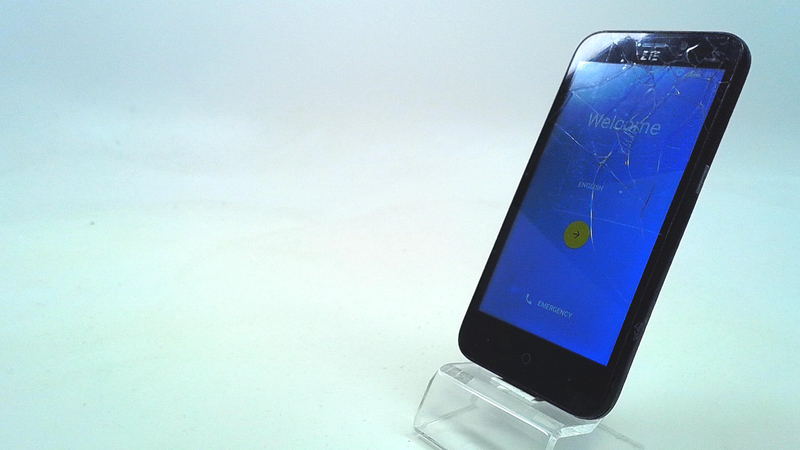 *4 INCH LONG CRACKS COVER SCREEN, TAPED UP SCREEN, MEDIUM SCRATCHES COVER SCREEN & REAR, SCUFFED SCREEN, REAR & CASING. * Device has some scuffs, scratches and/or dings. Bad ESN. MetroPCS. 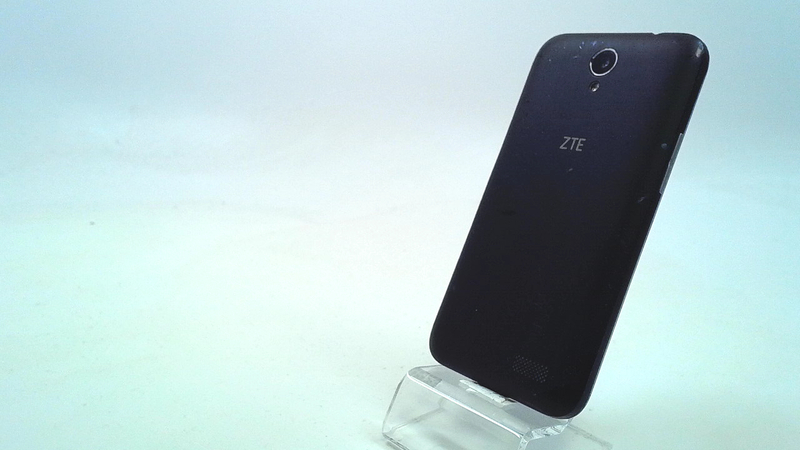 Ð¢hÐµ ZTE Avid Trio features a 5-inch FWVGA display, 1.4GHz quad-core display, 1GB of RAM and 8 gigs of expandable internal storage. The phone is LTE enabled and runs Android 6.0. There is a 5-megapixel main shooter on the back, as well as a 2-megapixel front camera for selfies.